But he just let it out of the bag! Here’s an email from him about his days as a motorcycle club photographer. As a fellow shutterbug, I love this! Some of you know this about me, but most don’t. Before Shirley and I got together, I spent nearly two years riding (actually in my MG-B) with the Chosen Few Motor Cycle Club in the Los Angeles area… followed them with my cameras and back and white (Ilford) film. It was the most incredible experience… a fully integrated (not just race, but economic integration…. drug dealers and arsonists to PhDs and businessmen). Had a great time, and learned more about life than from any other experience I’ve ever had since. This past year, several of the Few found me and asked if I’d donate some of my pictures to a project they were working on. I am honored that they put my pictures up… enjoy! 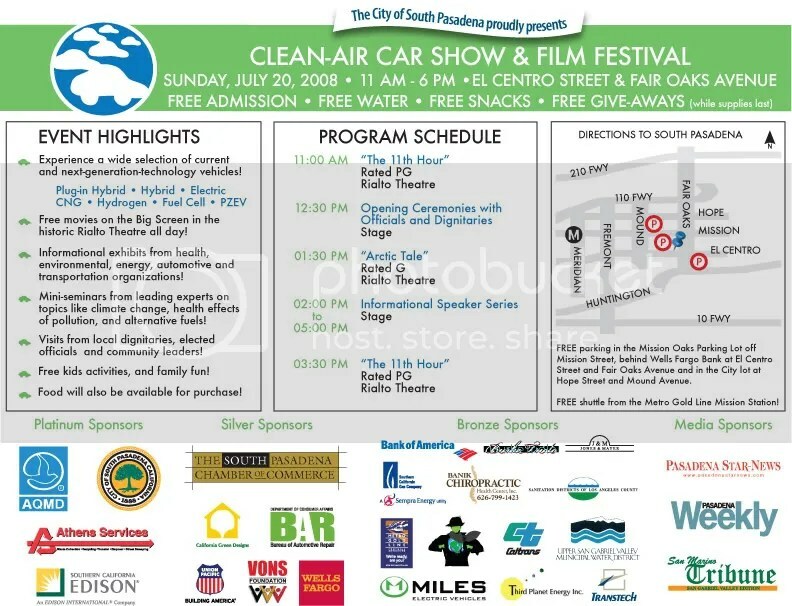 Here’s a copy of an email about the upcoming Clean Air Car Show this weekend in South Pasadena. Here’s the report from Tuesday’s Town Council Meeting. McGinty’s Gallery at the End of the World, 2475 N. Lake Ave., is holding a Sunday Salon July 20 from noon to dusk with artists on hand. (626) 794-8779, or www.galleryattheendoftheworld.com. IWOSC is holding its semi-annual IWOSC Reads its Own on Sunday at Barnes & Noble in the Grove Shopping Center from 2 to 4 p.m. Come on out and hear some original writing. And if you shop that day with the special code, 20% of the proceeds will go to IWOSC, the Independent Writers of Southern California. Please visit my new gallery on National Geographic! You can vote, turn a photo into a jigsaw puzzle, and have fun! I’m still adding to the gallery, so check back periodically. 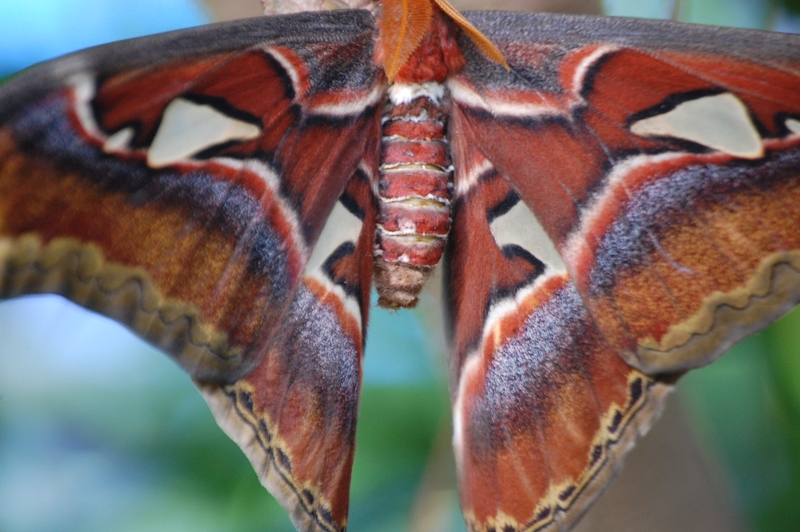 A giant Atlas moth emerges to live for just 5 or 6 days after growing in its cocoon for about 5 years. No, not me. The show at Pasadena Playhouse. Here’s a link to my review on Showmag.com. http://showmag.com/ Let’s just say Valerie Harper is amazing. In my past life I reviewed theatre for about 15 years and now I’m ready to review again, now and then, not the pace I used to. At one point I worked full time and saw three to four plays a week and wrote as many reviews and a weekly column in the Santa Monica Outlook. Yikes. That’s why I can’t stand to rest my arms on armrests any longer. Like nails on a chalkboard. I have to have a sweater or something to pad the surface. Yet this week I’m also off to see that unsinkable Debbie Reynolds, a former Miss Burbank who used to ride her bicycle around the El Portal and proclaim that one day she would be a movie star, in her one-woman show at El Portal Theatre. The good news is the seats are sold out and I’ll be sitting on a chair! I’ve also got a couple of friends in the news. Links to them later.